You forgot about a Sanctuary traffic ticket and now you have a Sanctuary municipal court warrant for your arrest. It happens! It’s not the end of the world, but it’s a problem that must be taken care of. It won’t just go away. With an outstanding Sanctuary municipal court warrant for your arrest, you are subject to arrest at any time. At home, work or driving anywhere. If you are detained for any reason, you could be arrested and taken to jail. The good news is that we lift Sanctuary municipal court warrants. I’m attorney Todd E. Tkach. 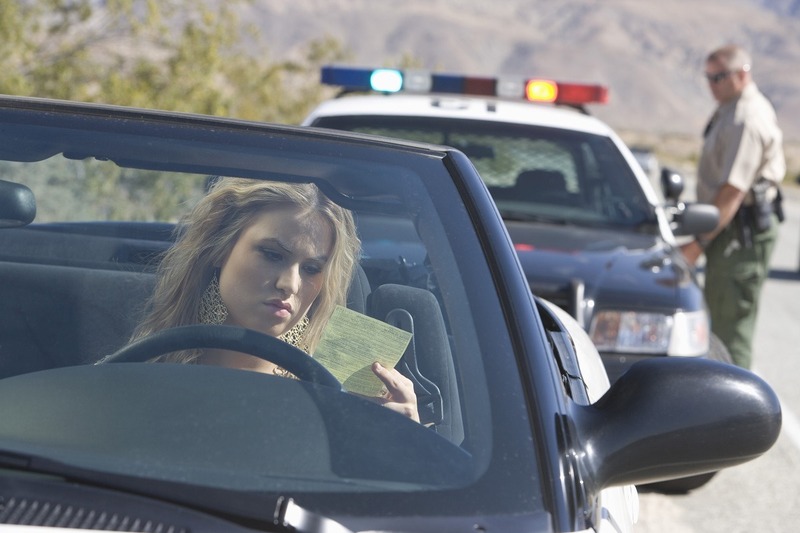 Our law practice includes traffic citation defense and the warrants that often accompany outstanding traffic tickets. 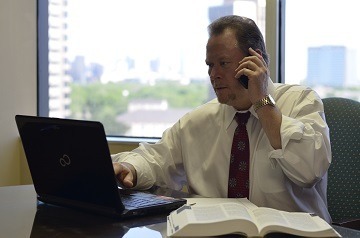 We represent people in all jurisdictions throughout North Texas, with the majority of our appearances in Dallas, Tarrant, Sanctuary, Collin, Rockwall, Kaufman and Ellis counties. If you receive a Sanctuary traffic ticket, you only have a few days to take some action or a Sanctuary Municipal Court Warrant for your arrest will be issued. If a warrant gets issued, you only have a few options, and most of them are not good. You could simply do nothing. That all but insures that you will eventually get arrested. Not a good option. You could also just pay the ticket. But, that means you are pleading guilty and you are convicted of the citation. A conviction has long term financial consequences, including a high fine, DPS points, surcharges and higher auto insurance rates. 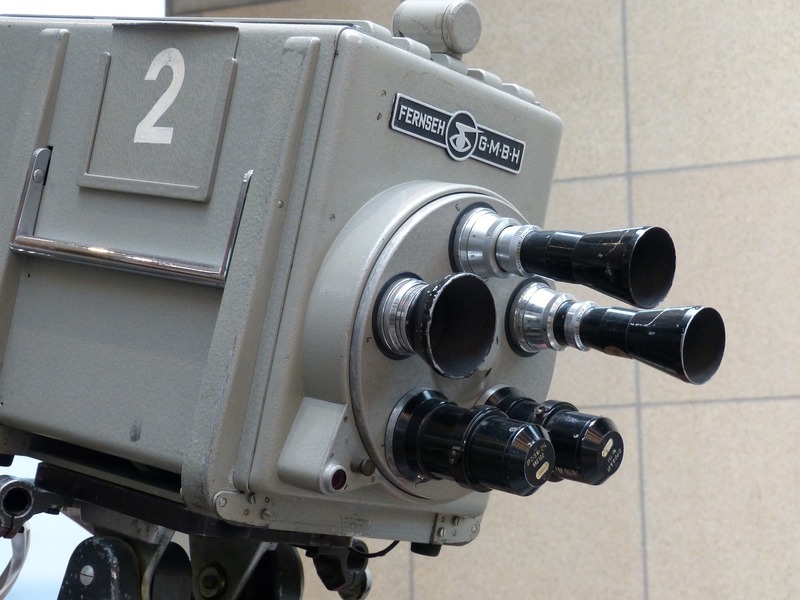 Another option for a Sanctuary municipal court warrant is to post your own cash bond. Although that will lift the warrant, it’s very expensive. It requires a cash outlay of several hundred dollars, which the court holds until you show up to court to resolve your outstanding ticket. If you fail to show for court, you forfeit your cash bond. I have a much better solution. Keep your cash and protect your driving record! For a one-time flat fee, hire Todd E. Tkach to post an attorney bond, lift the Sanctuary municipal court warrant for your arrest. For that same low fee, we’ll enter a plea of not guilty, set your case for a pretrial hearing, attend the hearing, meet with the prosecutor, negotiate the best deal possible, plea your case to the Judge and send you a letter by mail or email notifying you of the results of the hearing. 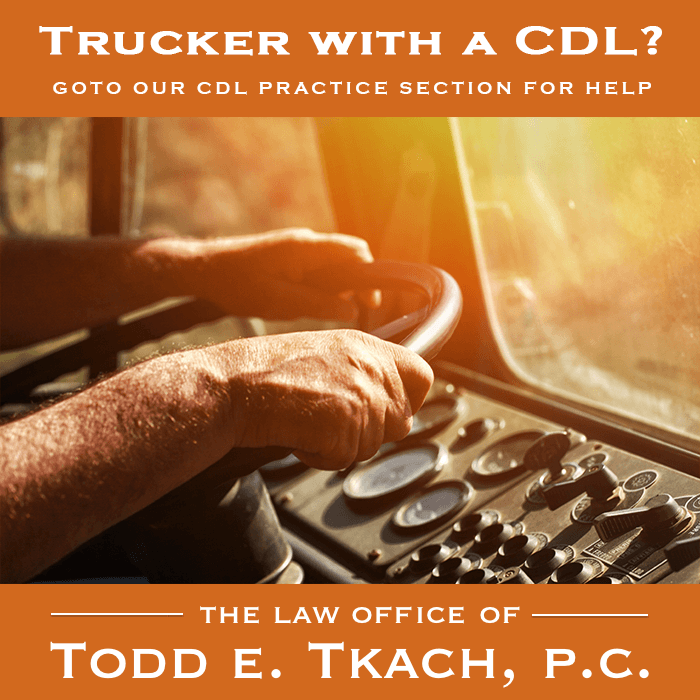 Call attorney Todd E. Tkach now for your free consultation. Alias warrants go into effect after you receive a traffic citation if before your appearance date, you fail to either: 1) pay your traffic citation; or 2) request a court hearing. 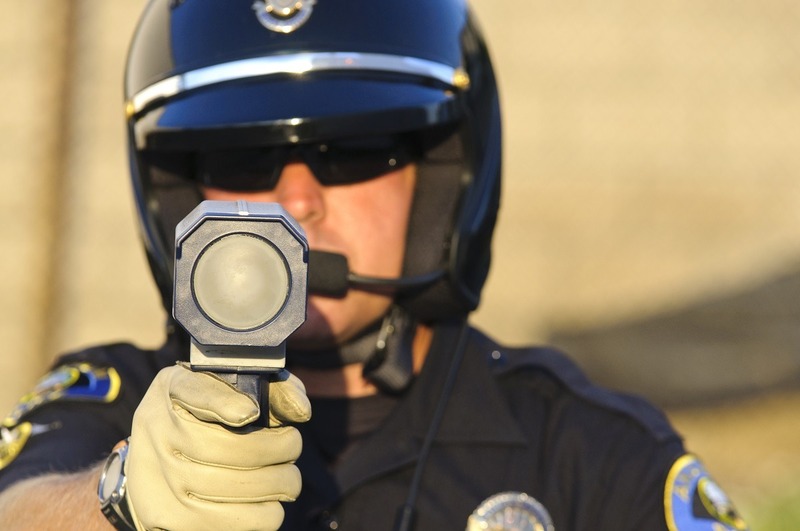 After the Sanctuary municipal court warrant is issued, if you are stopped, for any reason, you are subject to arrest. Are you in this situation now? Do you have outstanding Alias warrants? Call attorney Todd E. Tkach now! We can post an attorney bond to lift the Sanctuary municipal court warrant for your arrest and set your case for hearing. At the hearing, we strive for a dismissal of the charge(s) against you. If a dismissal can’t be obtained, we’ll aggressively negotiate to obtain the best possible result for you. From time to time, anywhere from two (2) to four (4) times per year, most cities and municipalities in the Dallas and Ft. Worth metroplex conduct warrant roundups. What is a warrant roundup? This is when cities and jurisdictions devise and implement plans to actively pursue the arrest of anyone who has outstanding warrants for traffic citations. However, some jurisdictions don’t bother with warrant roundups, but rather have a year –round program to actively arrest anyone with outstanding warrants from that jurisdiction. If you think this can’t happen to you, think again! Many times, we have posted attorney bonds to bail people out of jail who had outstanding Sanctuary municipal court warrants who were arrested during routine traffic stops, at work or at home. Law enforcement officers do not discriminate when it comes to outstanding Sanctuary municipal court warrants. They will show up at the homes and/or work places of anyone who has outstanding Sanctuary municipal court warrants, and arrest them. Don’t let this happen to you!